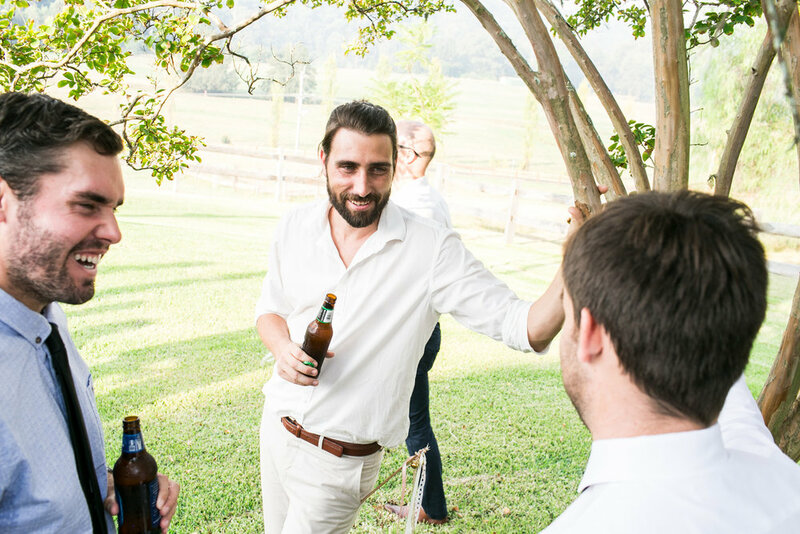 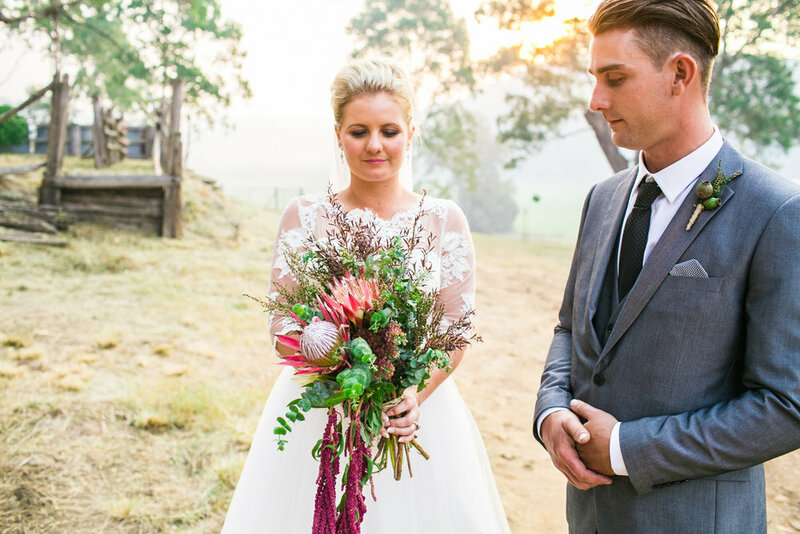 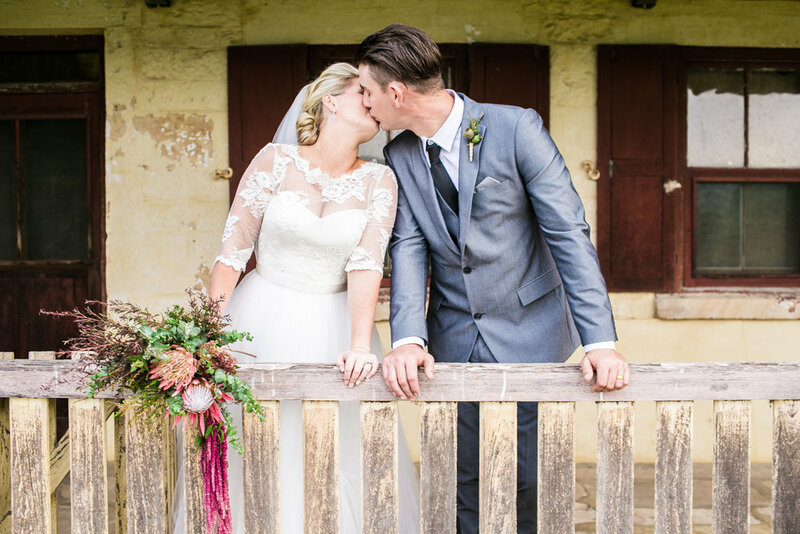 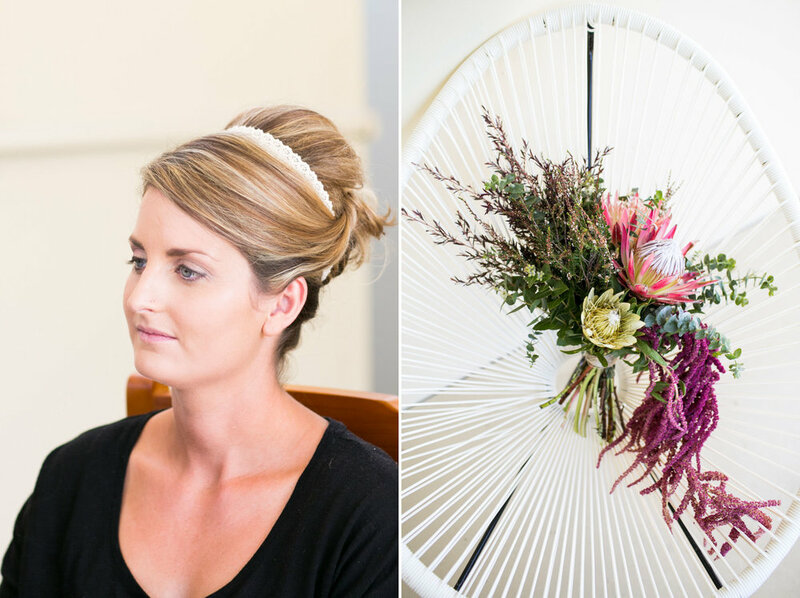 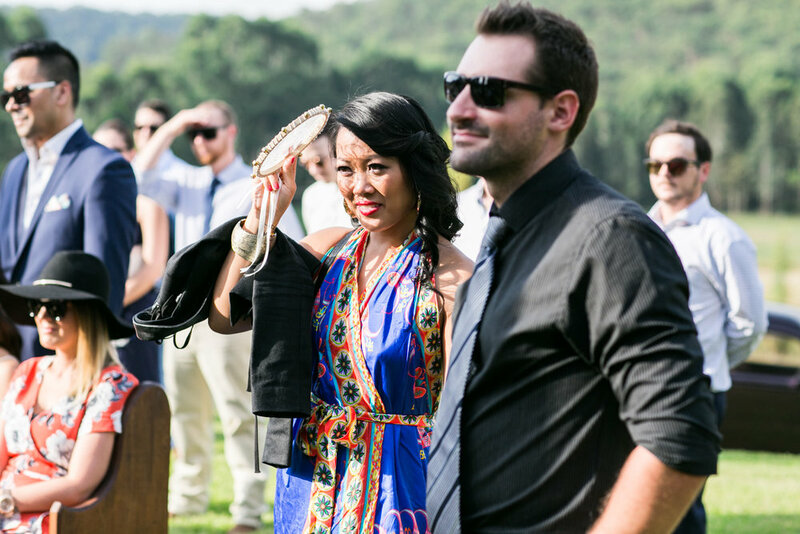 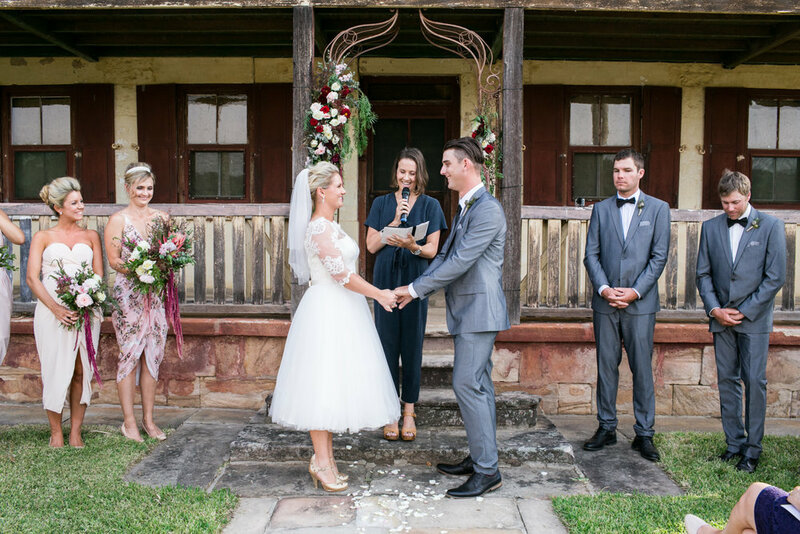 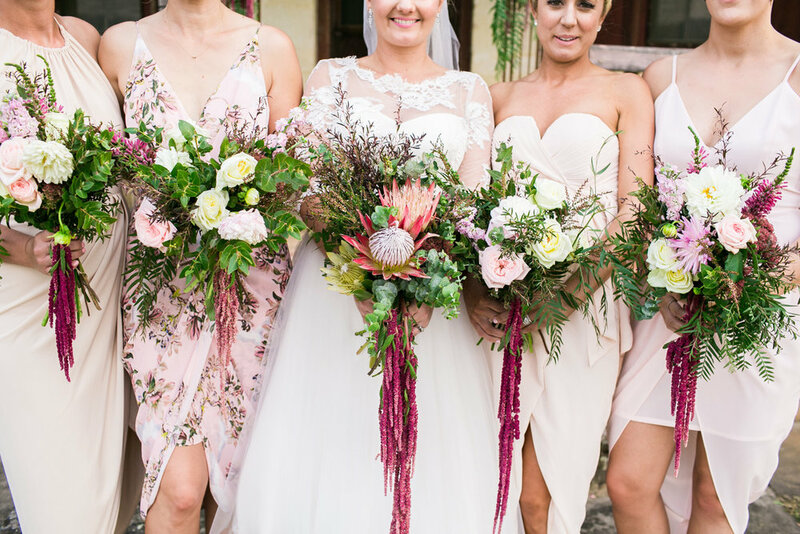 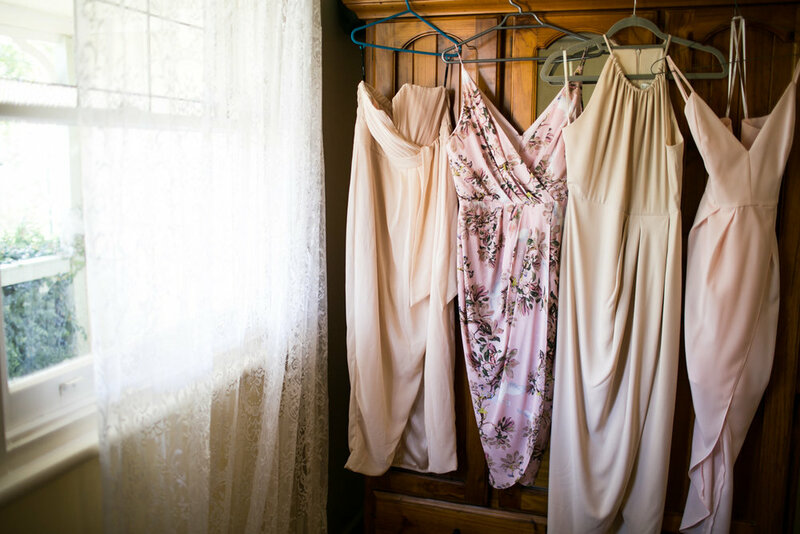 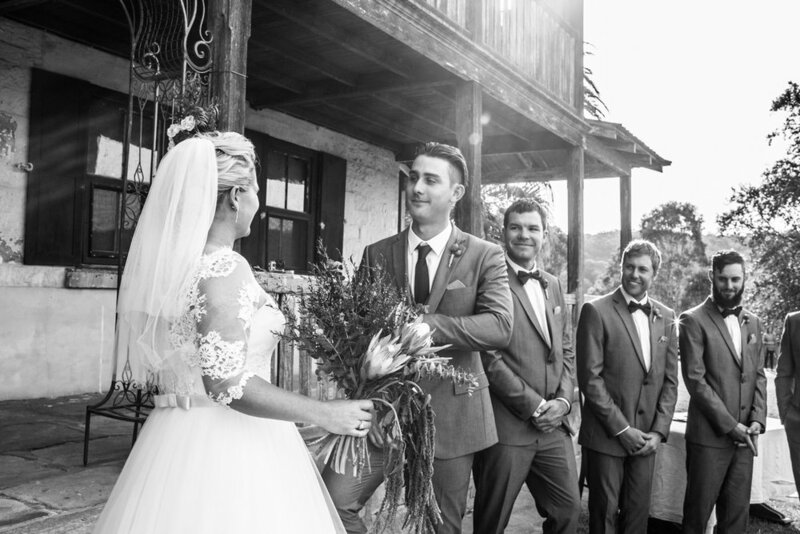 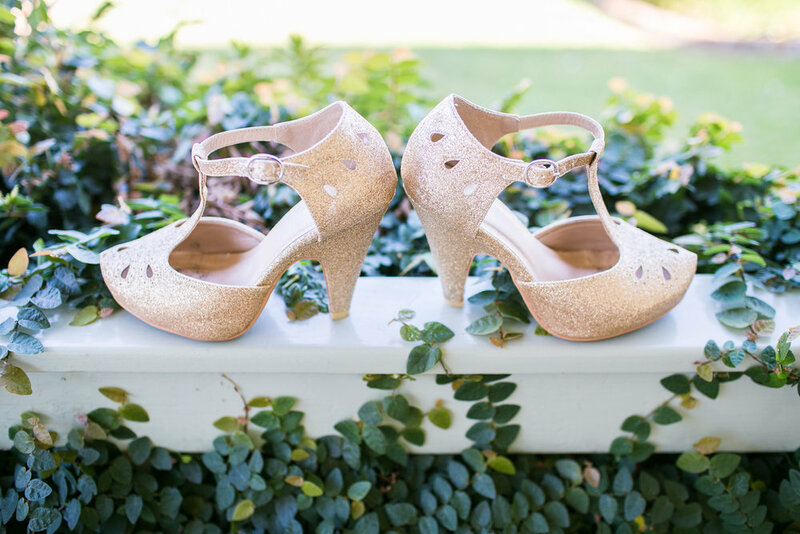 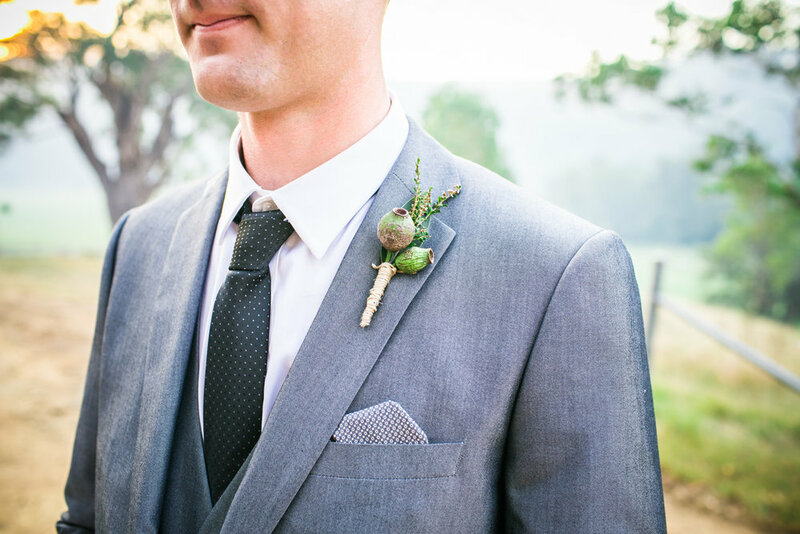 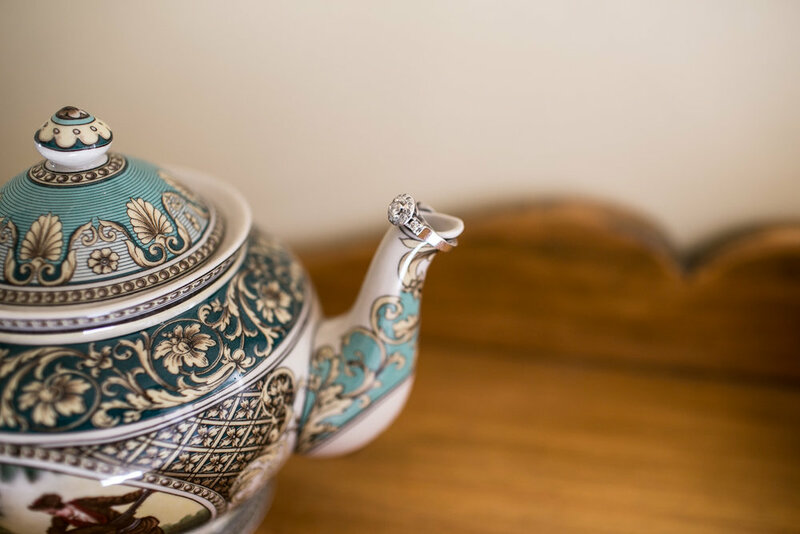 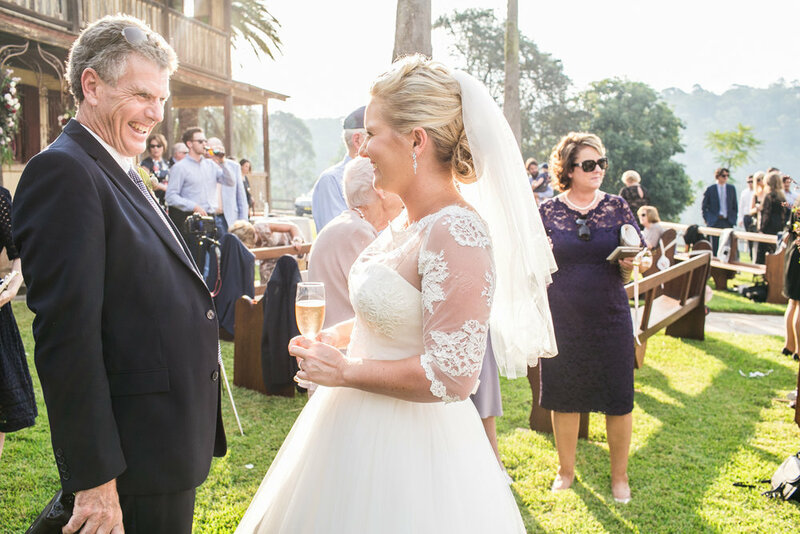 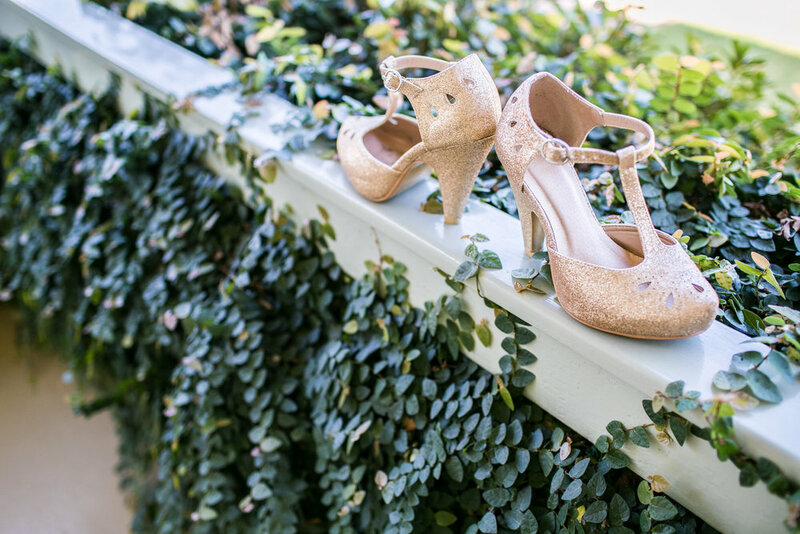 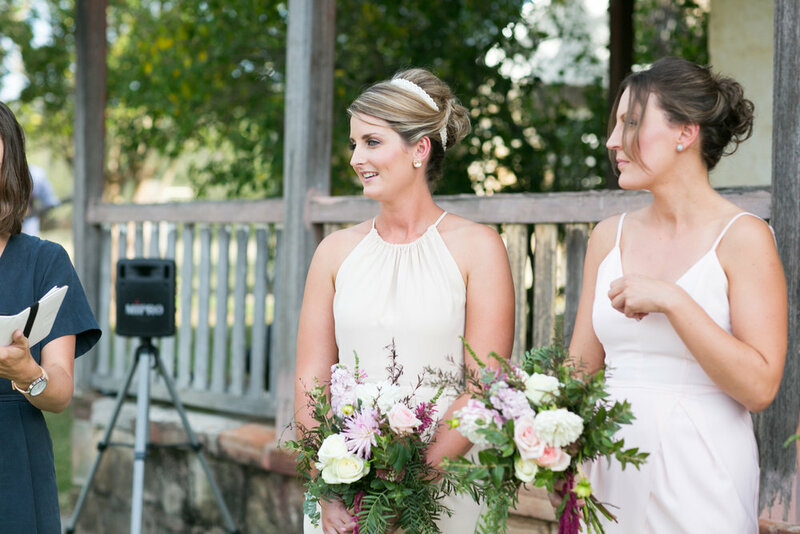 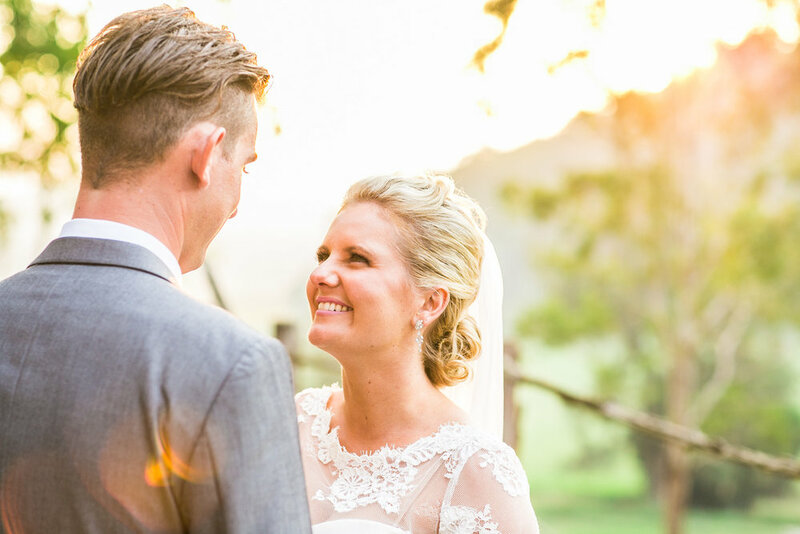 Kate and Dale Wedding Photography — Brisbane wedding photography and wedding styling. 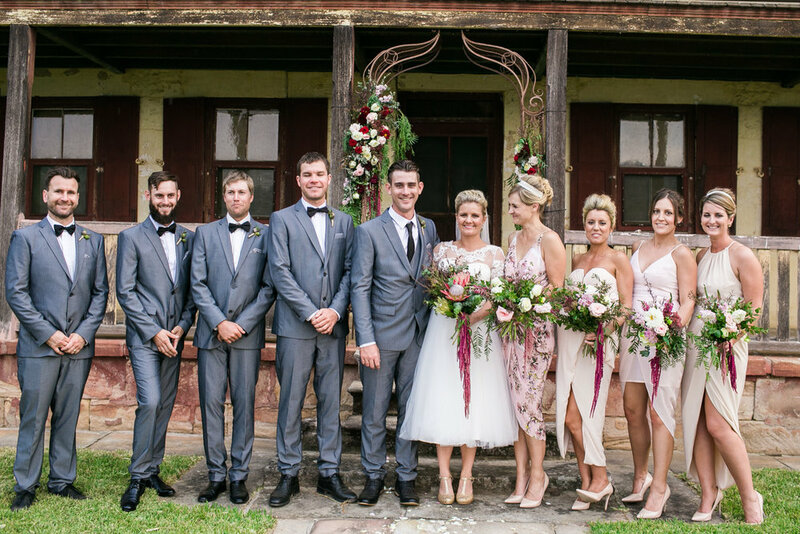 What a total stunner of a wedding this was!! 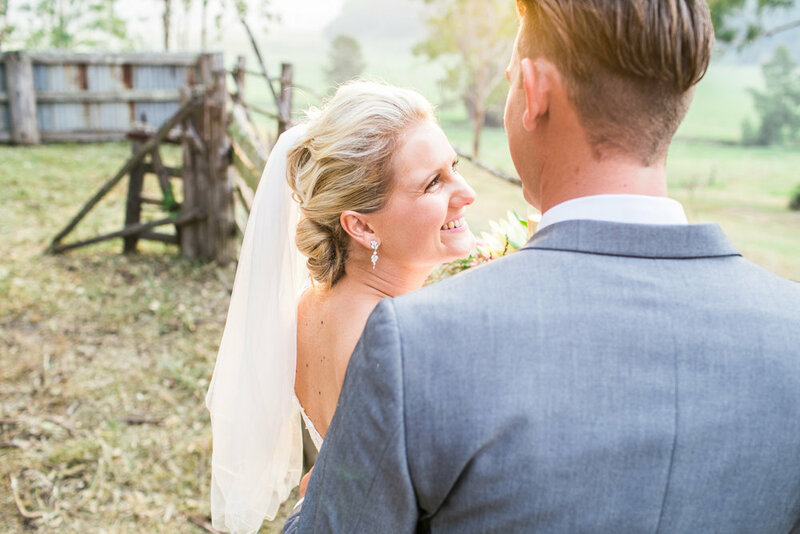 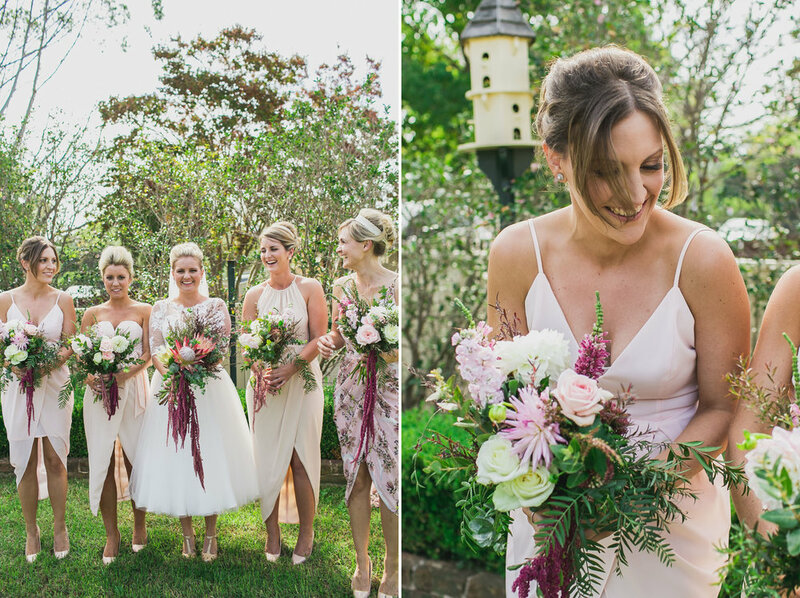 Their wedding was held at Lilburndale Estate Farm in Sackville, it was one of their first weddings to be held there and my gosh it blew me away!! 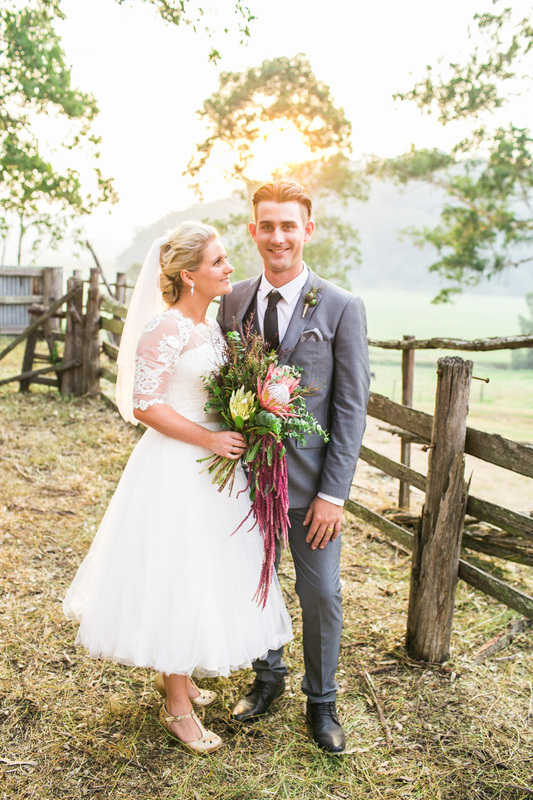 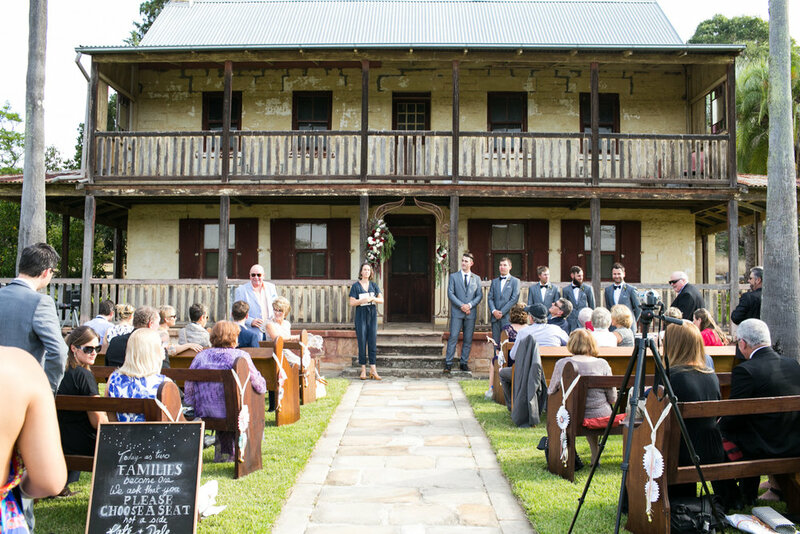 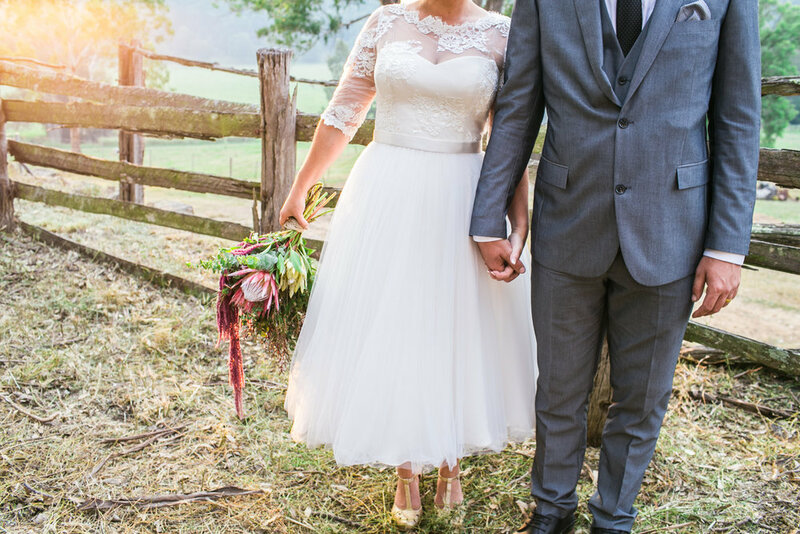 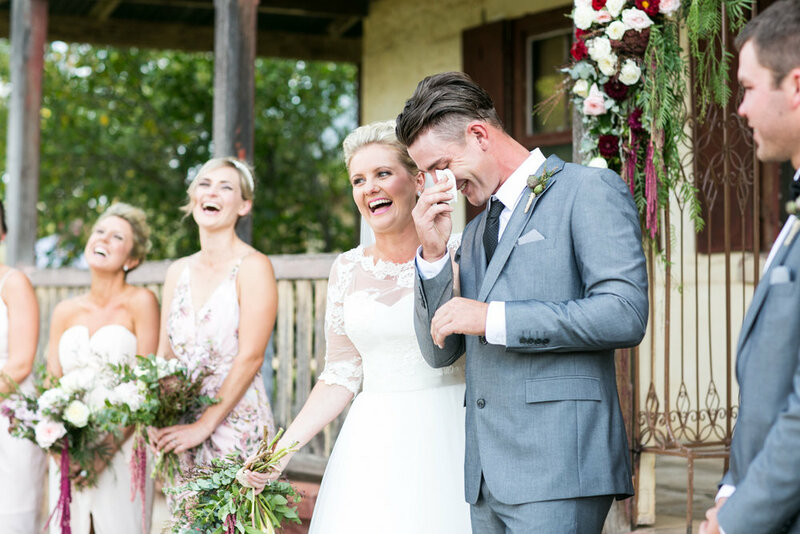 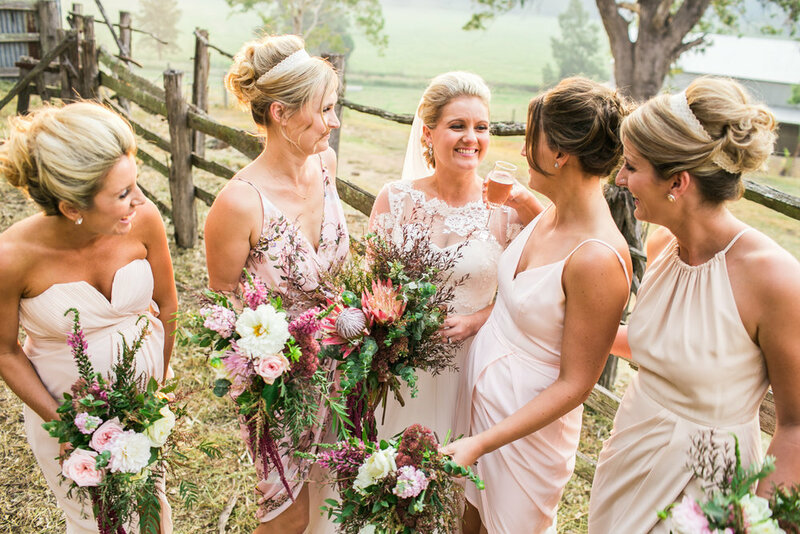 So much history surrounds this gorgeous farm and the barn where they held their wedding was incredible! 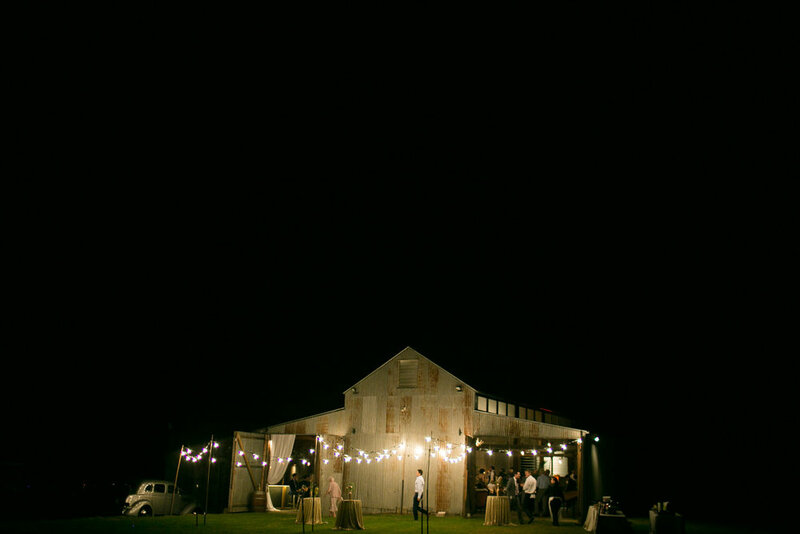 So already I am in awe of this wedding, then throw in they fact they had a DIY taco station AND a paella station for dinner PLUS a MR Whippy ice cream van for dessert and I have just died and gone to wedding heaven.